If you ever wanted to draw an emoji, now is your chance. Google has released Google Handwriting Input for Android, which supports printed and cursive writing in 82 languages, as well as hand-drawn emojis. The app works with or without a stylus and has obvious advantages for languages with expansive alphabets like Mandarin. It might even making communicating easier for those who have trouble typing with one hand. 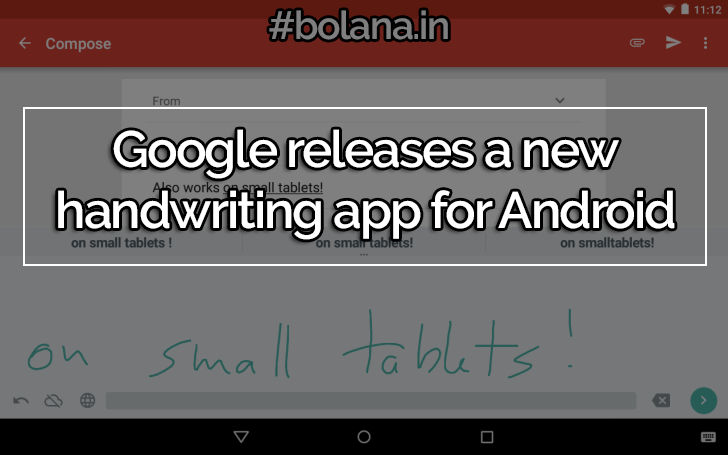 Google Handwriting Input will run on Android 4.0.3 and up, and is available in the Google Play Store.